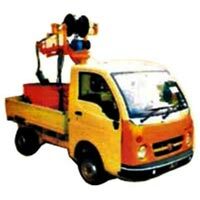 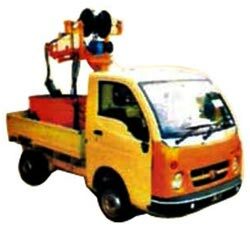 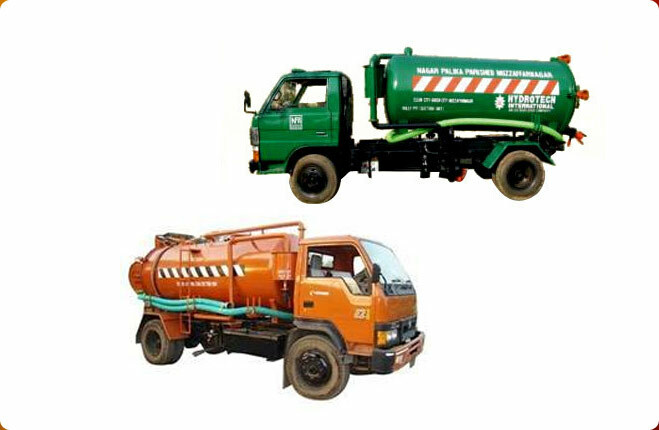 Our assortment of Desilting Machine is useful equipment used for cleaning of open drains and collection of garbage. 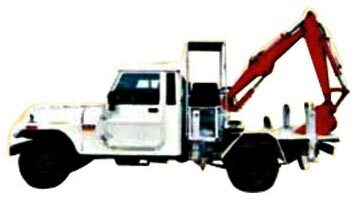 High lift feature makes Desilting Machine an equipment of outstanding utility as it lowers down the handling cost by directly unloading the garbage into the bins. 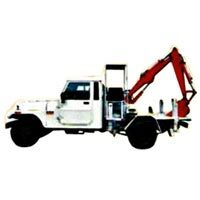 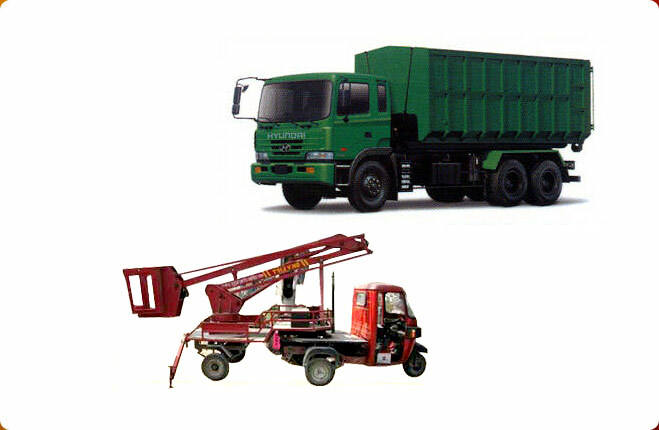 The patrons can avail from us, Desilting Machine us at competitive price.